The Boone Central/Newman Grove Lady Cardinals boosted their season record to 5-2 with a pair of final pre-holiday victories this past week. Boone Central Elementary students performed with gusto, as usual, at their annual holiday music program last Friday, Dec. 13. Burglars struck in area communities late Saturday night and early Sunday morning, Dec. 14-15. 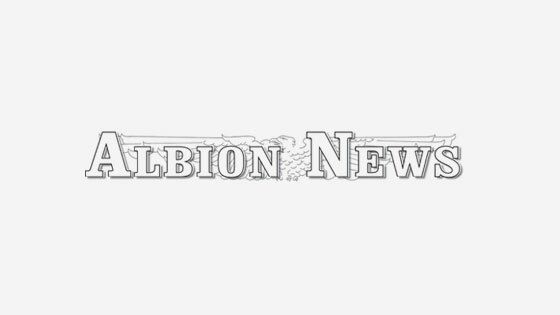 Albion City Council approved amendments to allow a future city streets plan after a public hearing Tuesday night, Dec. 10. Fundraising efforts for amenities at the new Albion Swimming Pool received a big boost during the past three weeks.